John Deere, Kubota, Deutz and Isuzu diesel. 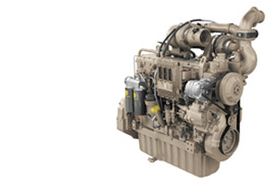 Gas, Diesel, NG, and LPG, Repower engine, Power units. Keep critical aspects of your business and facilities operating, even when the power fails. 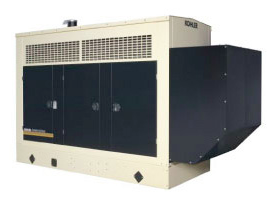 Commercial standby generator systems play an important role in production for both commercial applications and industrial jobsites. Residential generators evaluated and sized to meet your needs, from 20 to 2000Kw. 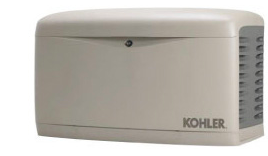 A transfer switch is the key to safe and convenient transfer of power when a stand-by or portable generator is required. A quality transfer switch correctly engineered and applied for your specific need is critical in ensuring you have the generator production required. 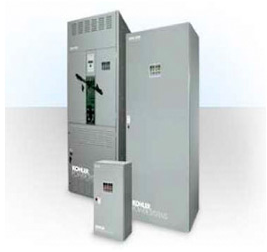 Illini Power Products sells and services transfer switch and gear products from ASCO® and Kohler®. 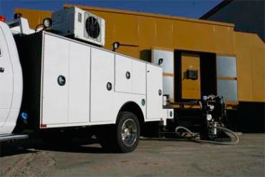 We also service major brands including Zenith, Cummins Onan®, Generac® and Caterpillar®. Most diesel engine failures are a result of bad fuel. Help reduce downtime by managing your fuel supply in storage as well as on-board equipment. Keep your fleet running as expected with Fuel Polishing from Illini Power Products.